Two years after the World Summit on Sustainable Development, the four-day Johannesburg+2 conference will assess the implementation of the resolutions taken at the Summit, and seek to refine South Africa's sustainable development vision. 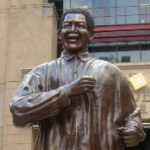 Johannesburg's Sandton Square has been renamed the Nelson Mandela Square, and celebrated its 10th anniversary - and 10 years of democracy in South Africa - by unveiling the world's first public statue of the man who led the country across the apartheid divide. 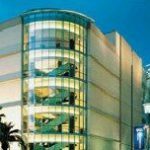 The Museum of Man and Science in downtown Johannesburg is overflowing with illuminating exhibits and displays - of a different kind. 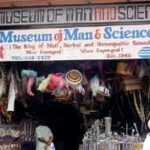 The 66-year-old "museum" is actually a traditional muti or medicine shop, and provides an explosion of strange sights and smells. 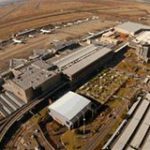 A multi-million rand trade and exhibition centre is to be built at Johannesburg International Airport, offering 2 200m of exhibition space to over 120 of SA's premier exporters. Cape Town has its low, flat, Table Mountain. 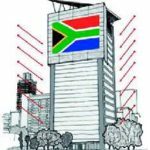 Johannesburg has the long, thin, Hillbrow Tower, one of the tallest towers in Africa. It's a tribute to the tower's symbolic power that it has been incorporated into the city's official logo. 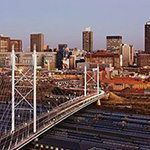 A private company plans to open a trade centre in Johannesburg's inner city for local exporters to exhibit products and services to foreign trade missions and visitors, with a view to helping local companies find new overseas markets. 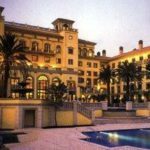 The top four conference and expo venues in Johannesburg, South Africa. Joburg is a big, sprawling city and you need wheels to get from one side to another. 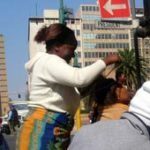 Luckily, there is plenty of public transport on offer, from the ubiquitous minibus taxis to the sleek Gautrain, from the bumpy tuk-tuks to the smooth Uber rides.